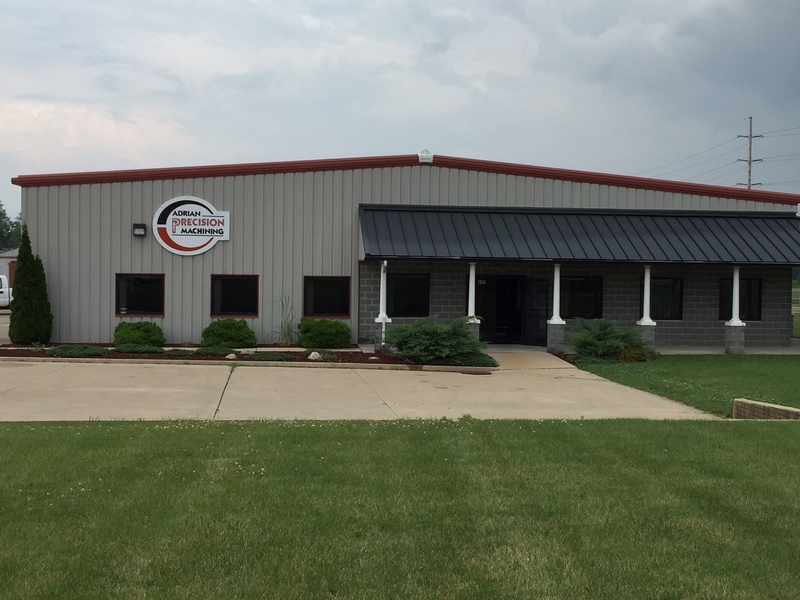 We are a locally owned and operated machine shop that is continually evolving as we strive to stay at the forefront of machining and manufacturing. Michigan owned and operated, we specialize in producing milled, turned, plastic and precision pieces. 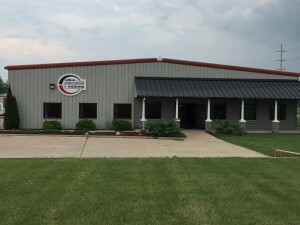 Based out of Adrian, Michigan, our highly experienced team and top of the line equipment, means we are extremely detailed oriented while focusing on our customer’s needs. Adrian Precision Machining services many different industries from automotive to musical instrument companies. We specialize in milled, turned, plastic and precision prototype pieces. CNC and conventional machining equipment allows us to take on the whole job and give our customers a one stop shop for their manufacturing needs. Adrian Precision Machining looks forward to teaming with you on your manufacturing needs.